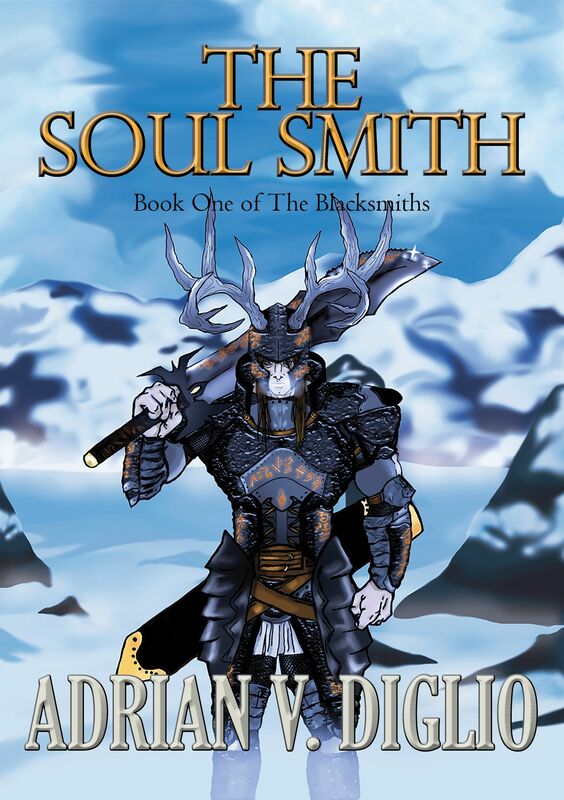 Come join my Facebook Event to celebrate the world wide launch of my debut epic fantasy novel, The Soul Smith! Everyone is invited! Please pop in to the Facebook Event and say hello, ask Adrian anything, and participate to possibly win a prize! Be sure to follow the link below to the FB Event and click the button to say that you will be attending. And many other online retailers! The Soul Smith is Available Now!